, sending out 200 000 t of grey cement, it said on Wednesday, as the North African oil producing country seeks to lower its import bill following a fall in energy revenues.Algeria used to be a net importer of grey cement, but new plants all over the country have boosted its output to beyond 25-million tons per year, according to industry ministry figures. 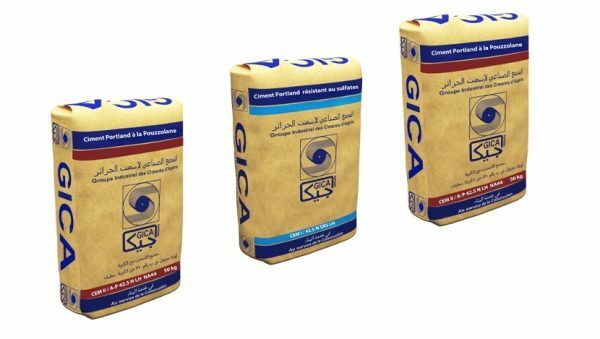 “GICA, a state owned group has realised its first 200 000 t export operation of grey cement to European countries,” Groupe Industriel Ciment Algérie (GICA) said in a statement.GICA output reached 14-million tons in 2017 versus 12.4-million tons in 2016. Algeria‘s total cement output capacity is expected to reach 40.6-million tons by 2020, and domestic demand is estimated at 24-million tons, according to official figures.